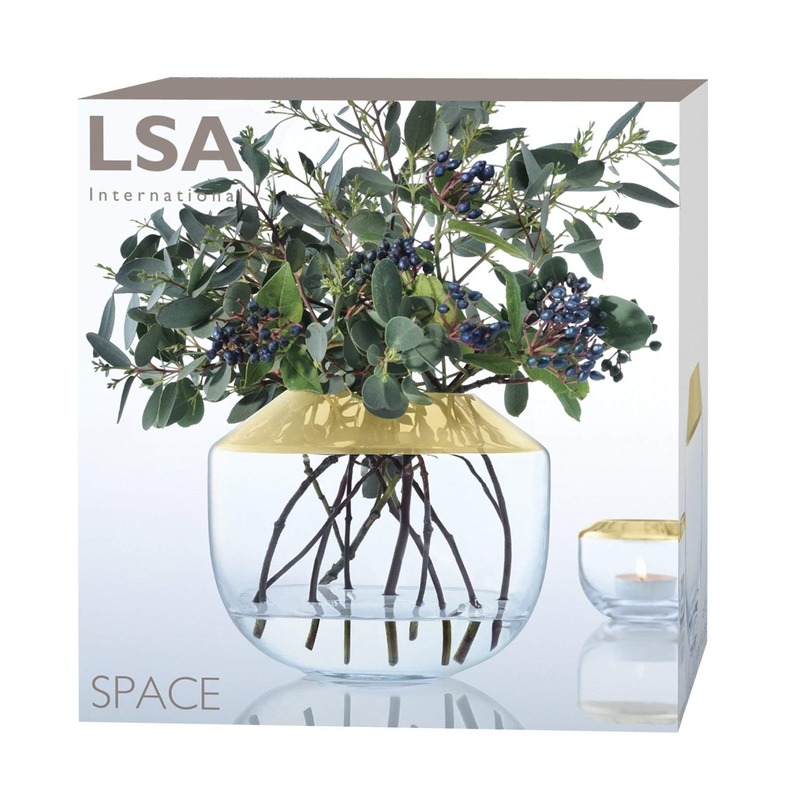 Inspired by planets, rocket ships and clusters of stars, the handmade Space Vase by LSA has a distinctive retro-futuristic style. 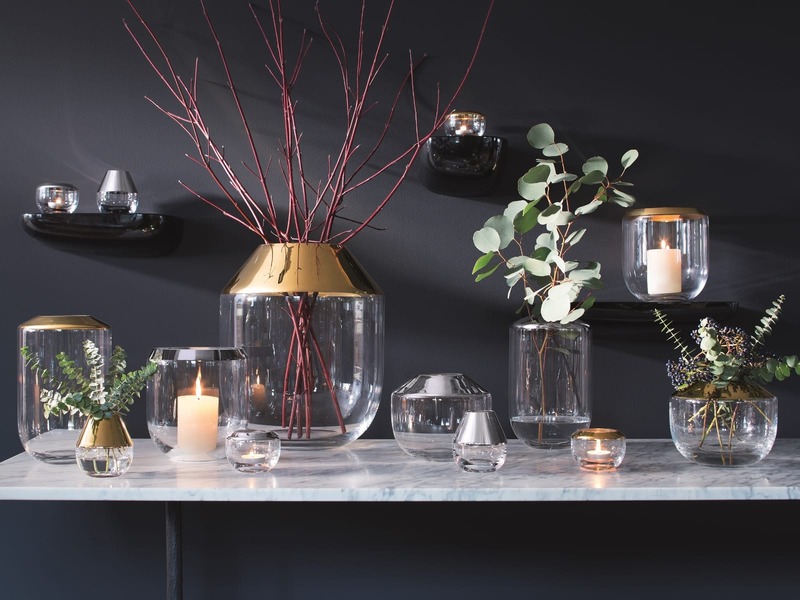 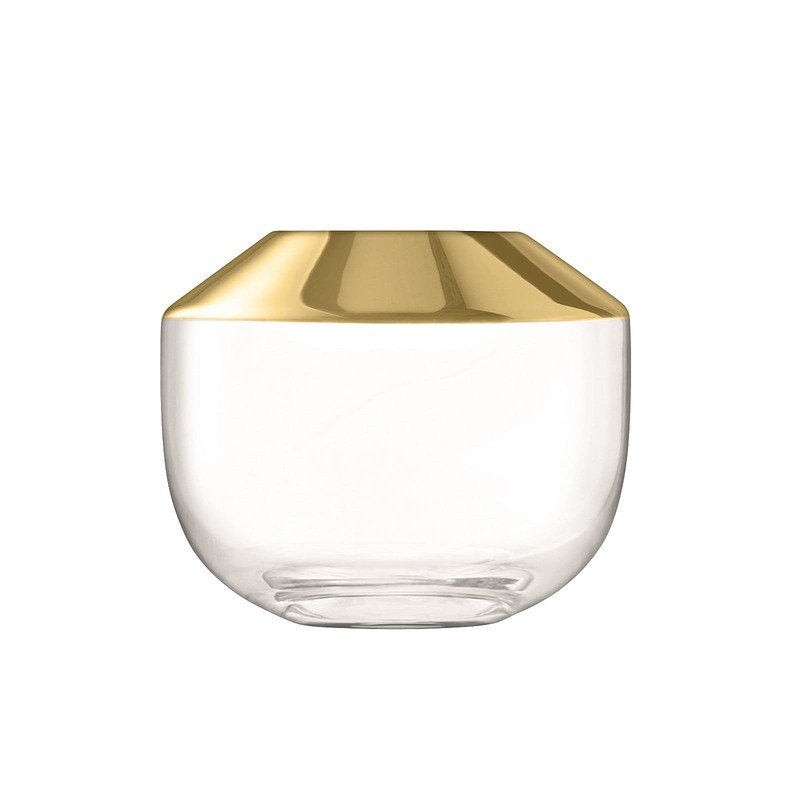 The Space Vase features a shiny slanted neck encircled with a hand painted gold colored reflective metallic band. 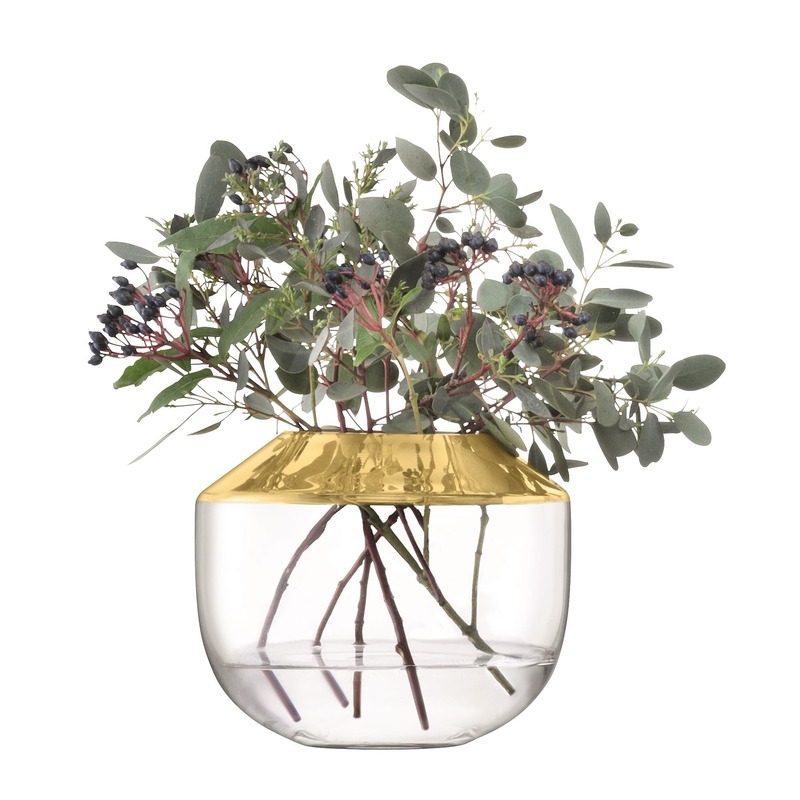 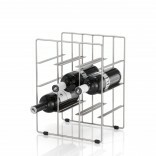 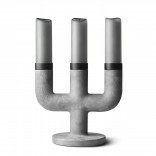 The angular design draws stems together for creative arrangements of flowers, foliage or branches. 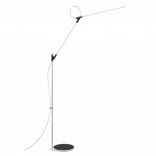 Dimensions: Height: 15cm, Width: 18cm.